Is your KitchenAid Beater leaving unmixed ingredients along the sides of your mixing bowl? With KitchenAid's new Flex Edge Beater KFE5T you can ensure quick, thorough incorporation of all of your ingredients. 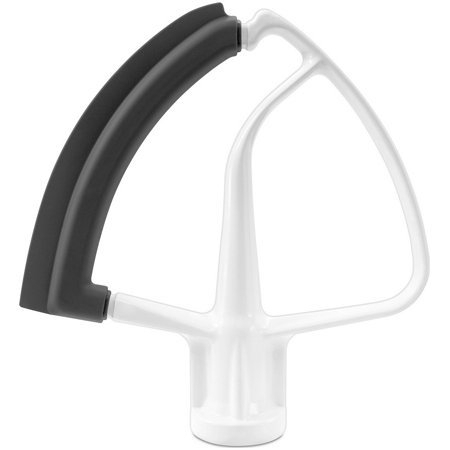 This aluminum beater has one flexible edge to make contact with the mixer bowl and bring the ingredients into the mixture. 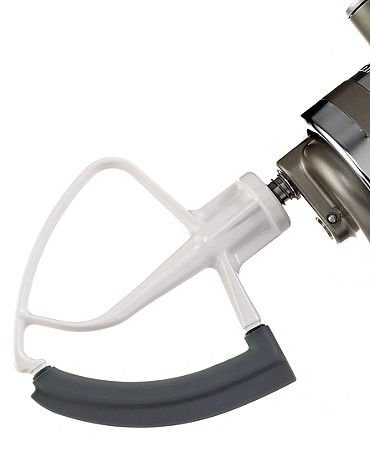 This beater fits KitchenAid tilt-head mixers with 4-1/2 Qt and 5 Quart bowls, including the Artisan and Classic models. Note - this beater will NOT fit older KitchenAid 5 Qt Bowl lift models such as K5A, K5SS, KSM50. 6 Qt mixers use part KFE6L. 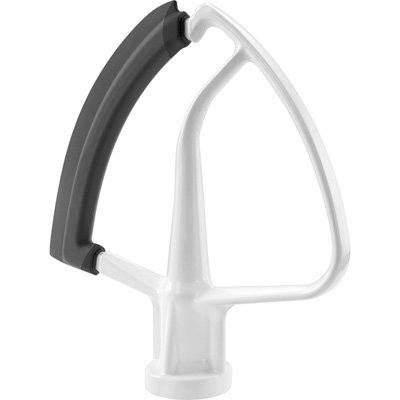 •One sided wiper ensures the integrity of the mixer and your recipe: Maintains safe wattage draw, Avoiding excessive heat build-up of ingredients.